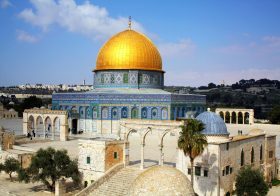 While the continuing influence of the Palestinians on the Arab world should not be underestimated, the current landscape in the Middle East is bringing new policy priorities to the fore. As Israel’s ambassador to Washington, Ron Dermer, recently observed, “The Arab states are no longer dancing to the Palestinians’ tune.” BESA joins the debate by posing the question: What has happened to Arab support for the Palestinians? DEBATE: Is Trump Right to Demand that NATO Partners Pay More? Transatlantic relations have suffered since the advent of Donald Trump’s presidency. 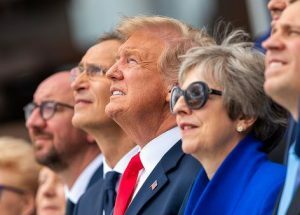 While collaboration and mutual understanding were taken for granted on a plethora of issues of joint interest during the administration of Barack Obama, Trump approaches Europe with undisguised skepticism. 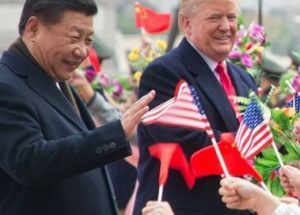 Although he has softened his rhetoric since his 2016 campaign, the US and the EU have not yet worked through their mutual antagonism. One significant issue on the agenda is NATO defense expenditure per member state. BESA joins the debate by posing the question: Is Trump right to push NATO partners to pay more for their participation in NATO? 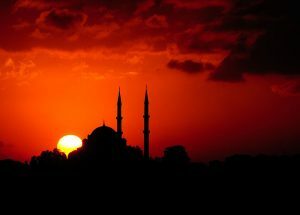 DEBATE: What’s Next for Turkey? Turkey’s fate has been associated with that of Recep Tayyip Erdoğan ever since 2002. After having won multiple elections and referenda and surviving an attempted coup d’état in July 2016, he is consolidating power in an unprecedented manner. The elections of June 24, 2018 were his most recent test, and he passed it successfully. Despite divisions within Turkish society and criticism in the West, Erdoğan continues to steer Turkey by holding greater power than any other Turkish leader in decades. The full impact of this development on Turkey’s domestic and foreign policy remains to be seen. BESA joins the debate by asking: Now that Erdoğan has passed his most recent electoral test, what is next for Turkey? DEBATE: Putin in Power until 2024: What Does it Mean? Vladimir Putin easily won the recent election in Russia and secured another presidential term. 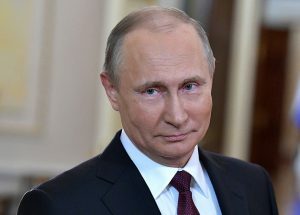 The result cements him as one of the most powerful leaders in modern Russian history, but also poses questions for the day after on both the domestic and the international level. While the US administration has not yet clarified its approach vis-à-vis Russia and the EU remains largely divided, Putin is gaining ground – for example in the Syrian arena– and his popularity remains high at home. BESA joins the debate by posing the question: Putin in power until 2024: What does it mean? DEBATE: The US Withdrawal from the JCPOA: Where Do We Go from Here? 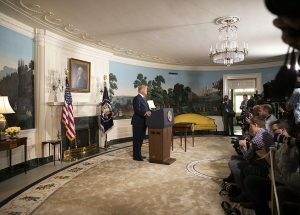 Q: On May 8, 2018, President Donald Trump announced the withdrawal of the US from the Joint Comprehensive Plan of Action, or JCPOA. 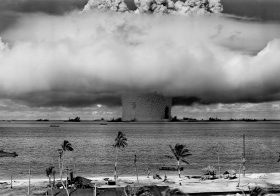 His intention is to impose the highest possible level of economic sanctions on Iran and perhaps sanction other nations that assist Tehran in its quest for nuclear weapons. The “nixing” of the deal might be followed by a “fixing” of the deal. BESA joins the debate by posing the question: After the US withdrawal from the JCPOA, where do we go from here? 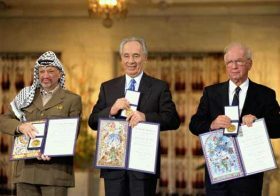 DEBATE: Would a Change in Palestinian Authority Leadership Affect the Peace Process? 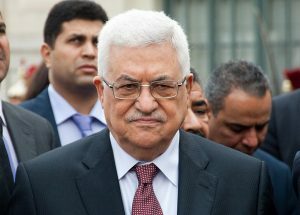 Q: In 2005, Mahmoud Abbas was elected to a four-year term as president of the Palestinian Authority (PA). Thirteen years later he remains in the position without having held any further elections. While the date of his departure cannot be predicted, scenarios for the new leadership of the PA are already being examined. BESA joins the debate by posing the question: Would a change in the PA’s leadership affect the peace process? 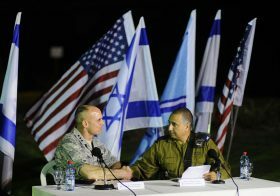 DEBATE: How Might the Israeli-Iranian Face-Off in Syria Evolve? Q: The recent infiltration of Israeli airspace by an Iranian drone launched from Syria was considered by Jerusalem a severe violation of its sovereignty. 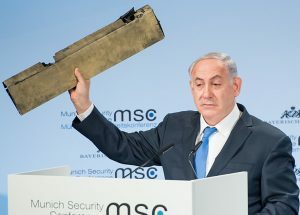 In response, Israel conducted a mission to strike the Iranian drone installation in Syria. During that mission, an Israeli F-16 jet crashed. In the aftermath of this incident, Israel – while not wishing to escalate – made clear that it is prepared to act with determination and exact a heavy price from anyone who attacks it. BESA joins the debate by posing the question: How might the Israeli-Iranian face-off in Syria evolve? 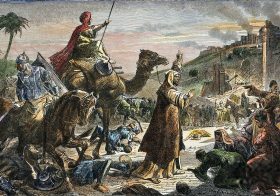 DEBATE: Can Mahmoud Abbas Achieve Anything in Europe? 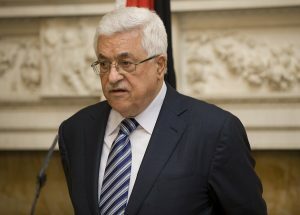 Following the recognition of Jerusalem as Israel’s capital by US President Donald Trump, President of the Palestinian Authority Mahmoud Abbas is counting on the EU to support his cause. In his January 2018 meeting with EU High Representative Federica Mogherini, he was assured “of the firm commitment of the EU to the two-state solution, with Jerusalem as shared capital of the two states – the State of Israel and the State of Palestine”. However, it remains questionable whether the EU has the necessary gravitas to play a catalytic political role in the peace process. BESA joins the debate by posing the question: Can Mahmoud Abbas achieve anything in Europe? 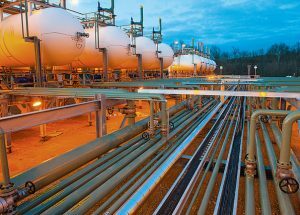 DEBATE: What Is the Best Way to Transport Levantine Gas to Europe? 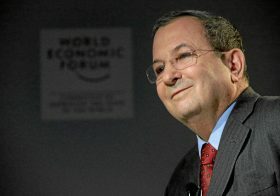 Q: Energy discoveries in the Eastern Mediterranean are changing regional dynamics in the Basin. Key players – principally Cyprus, Egypt, and Israel – are taking steps to achieve energy independence and are exploring opportunities for exports. The EU, which is interested in reducing its energy dependency on Russia, could be a client in the future. BESA joins the debate by asking: How can natural gas from the Eastern Mediterranean be better transported to Europe?